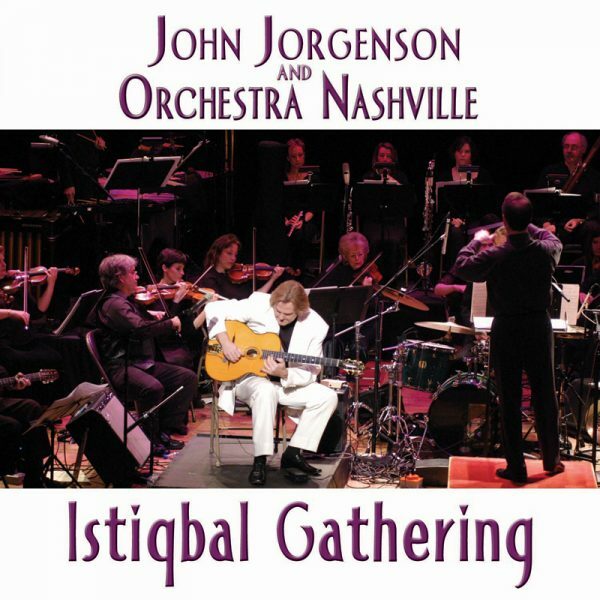 With this album, Gypsy jazz guitarist and composer John Jorgenson takes another bold step in his ongoing expansion of that music’s boundaries. The first three tracks constitute a concerto for orchestra and solo guitar played in the style of Django Reinhardt. 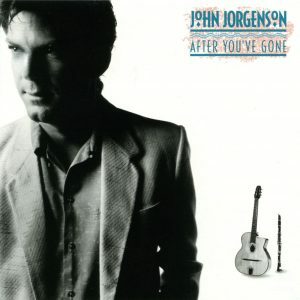 It’s not clear whether the string writing is by Jorgenson or by his partner in composition, Don Hart, but it is exceptionally lovely, and the piece overall combines Latin, jazz, and classical flavors beautifully. “Deiter’s Lounge” and “Groove in the Louvre,” both of which feature the Nashville Orchestra and the Turtle Island String Quartet (but for the most part buries the quartet in the denser orchestral texture), are also very fine examples of orchestral jazz; the former seems to be built on a modified 12-bar blues pattern, while the latter is a bit more frantic and high-energy. 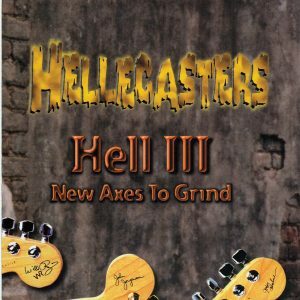 The album’s final composition is the title track, and is something of a mixed success. The simple melodic conceits that open the piece are given fulsome harmonic settings that seem a bit over the top, but they give way to Middle Eastern segments that are more interesting. Gradually, the whole arrangement blossoms into a rather programmatic sound, one that is certainly very pleasant but tends just a bit toward exotic for exotic’s sake. 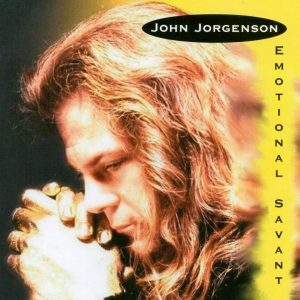 Jorgenson is pretty much alone in his willingness and ability to realize these kinds of experiments, though, and both his playing and his expansive creativity make for consistently interesting and frequently gorgeous music.